Your selection of products will be saved automatically. Feel free to visit other product pages before submitting you quote request. 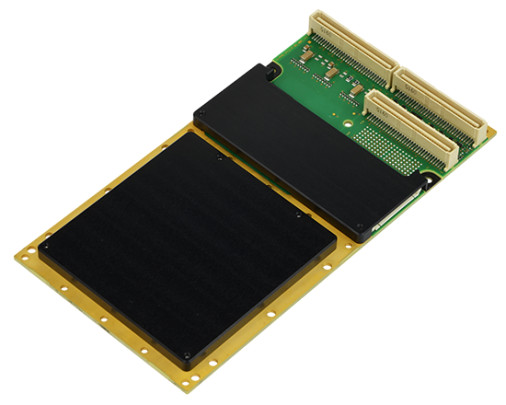 The TTEEnd System A664 Pro board brings the full power of Deterministic Ethernet communication technology to aerospace-certifiable hardware. 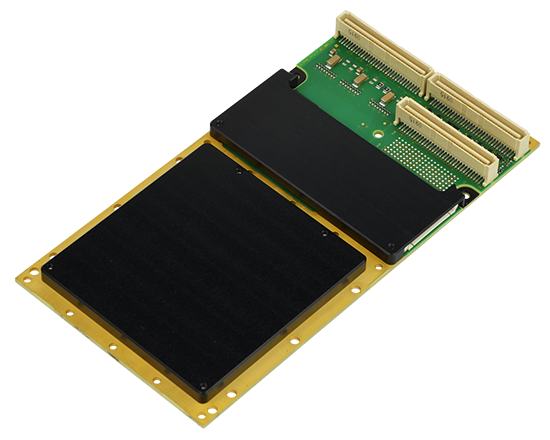 The end system is certifiable to civil aerospace standards (RTCA DO-254/DO-178C DAL A and DO-160G). The PMC card has three 10/100 Mbit/s Ethernet ports running at full-duplex speeds. The end system uniquely supports three standard traffic classes: Ethernet (IEEE 802.3), rate-constrained (ARINC 664 p7) and time-triggered (SAE AS6802) traffic in parallel on one physical infrastructure. It offers high-integrity redundancy management as well as an IP/UDP profiled communication layer fully implemented in hardware.